Shine bright in the ultra feminine Lily Evening Dress. 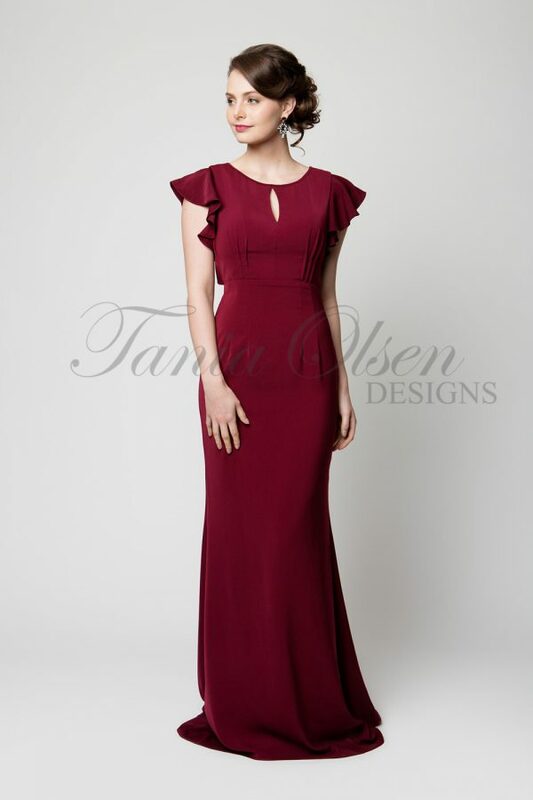 With its slim fit and daring V neckline, it would also make a lovely formal gown. Inexplicably chic, the Lily Evening Dress is the perfect luxe gown for your next social soiree. 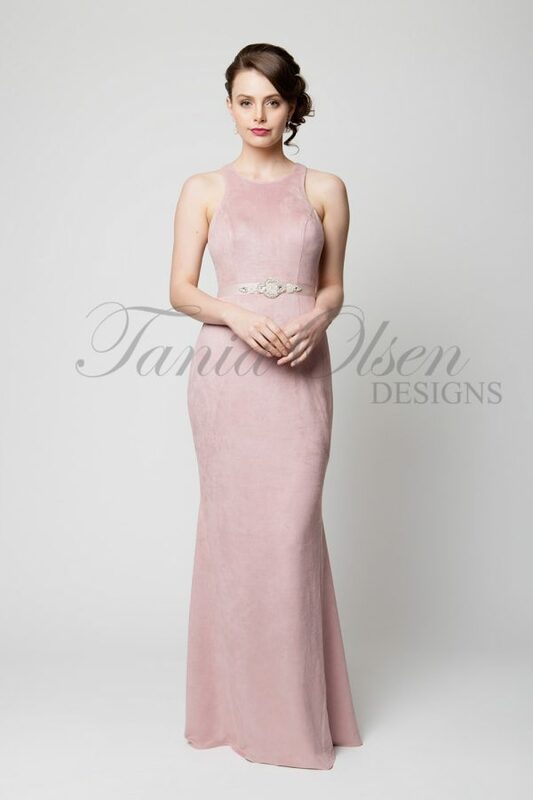 A contemporary twist on a vintage style, the Lily features a daring V neckline, racer back shoulders, and a sweeping floor-length skirt. Slight mermaid hemming allows for easy movement. Coming in three colours, vintage white, black, or rose gold, the Lily is fully lined with a centre back zip. Style with strappy heels and elegant jewellery for a refined evening look.